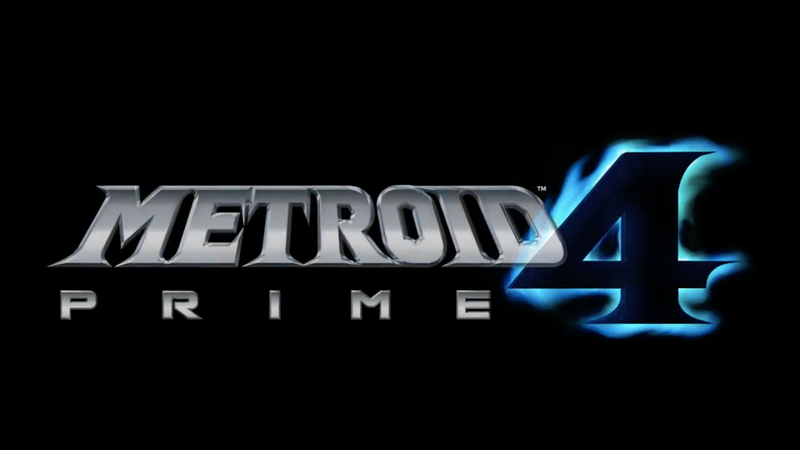 THIS IS NOT A DRILL: Metroid Prime 4 is happening. We know nothing about the game—Nintendo showed nothing but a logo during the company’s E3 presentation today—but it’s coming to Switch, even if we might not see it for a very long time. This is the fourth game in the beloved, critically acclaimed series, which started with Metroid Prime in 2002. That game and its sequels, Metroid Prime 2 (2004) and Metroid Prime 3 (2007), were all developed by Retro Studios and are widely considered to be some of the best games ever made. Nintendo has not said who is developing Metroid Prime 4. What’s noteworthy about this news isn’t just that we’re finally getting the game that Nintendo fans have craved most. It’s that Nintendo is listening. With Switch, the company has not only made a killer piece of hardware, it has proven that it’s willing to finally—finally!—give fans the one game they’ve been asking for. Even if it takes until 2020.